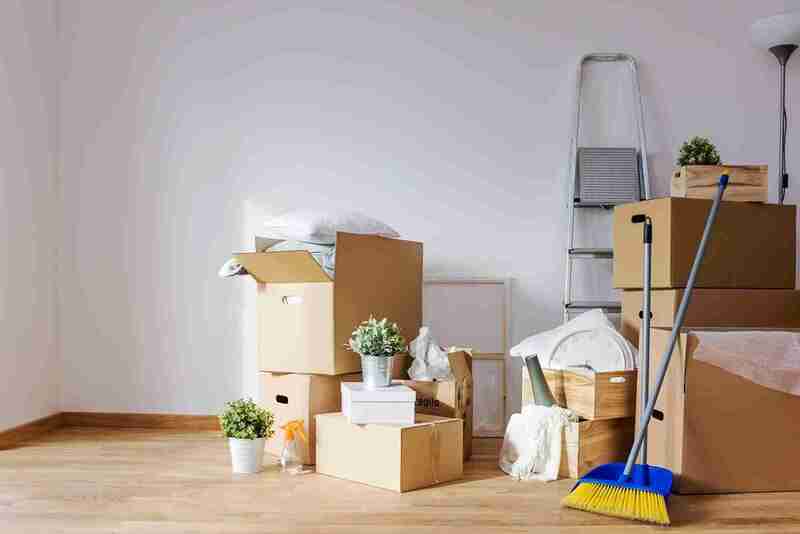 Are you a tenant who is moving out or a landlord who is expecting the next accommodation of his property looking for a fast and reliable end of tenancy cleaning in Wandsworth? If so, you are in the right place! Wimbledon Cleaning Services is London based professional cleaning company that is well known in the area for its excellent domestic cleaning services. Our main goal is our client’s satisfaction and we won’t stop working until we’ve achieved it! During those years of hard work in the fields of domestic cleaning we’ve worked with many tenants, landlords and estate agencies who have entrusted us with the maintenance of their properties. From experience, we know how important it is to present your property in perfect condition to the potential buyers and tenants. We also know usually the main reason for lost tenant deposits are the cleaning costs at the end of the tenancy. Let us take intensive care of the entire property and prepare it for even the most thorough inspection. Even after so many years we still personally vet our cleaners to make sure they are only highly motivated and reliable individuals. All of our cleaning technicians undergo proper training before joining our ranks. Then they are assigned to work with our finest professionals to gain the required knowledge and experience. Our friendly staff is always at your disposal and will be more than happy to help you with booking our services or simply provide you with more information about our work. So, if you have any questions, don’t hesitate to contact us! Our end of tenancy cleaning service covers the entire property but you can always choose only a part of it as our assignment. There isn’t a job too big or small for us, we make sure that all of our tasks are perfectly done, without exception. We always begin our work with proper inspection of the problematic areas. From our experience, we always tend to focus more attention to the kitchen and the bathroom as those are the two areas of a property where most of the messes tend to happen. Many stubborn and nasty stains usually form in the kitchen because of all of the cooking and eating that is taking place there. In addition to this, most of the food and other substances are stored in there which is always a premise for unwelcome odors. Once we are done with the kitchen it will be spotless and fresh once again! The bathroom is usually the place where most of the nasty cleaning chores which many people are not so eager to do have to be done. After all, no one likes to spend their weekend cleaning the toilet and the bathroom tub. We will be more than happy to take care of this for you! Just relax and enjoy your free time meanwhile! Our work is done only once you are happy with the results, so don’t expect anything less than perfection from us! Wimbledon Cleaning Services is here to take good care for your property! Don’t hesitate and book our cleaners now!